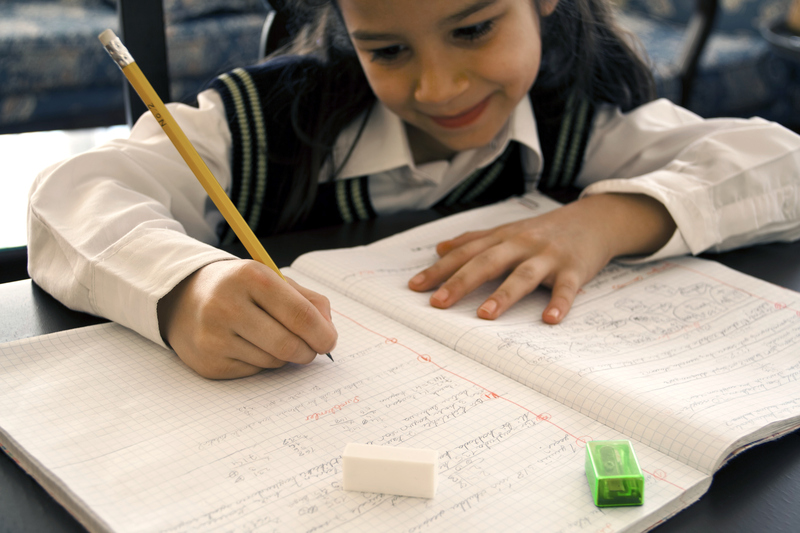 FHT has a wealth of experience in preparing students for a wide range of private school assessment tests. Students at Forest Hill Tutoring consistently achieve exemplary results on their assessments. In fact, we are proud to note that, in the 2017-18 application year, over 95% of our students received admission offers to the private schools of their choice. These included the University of Toronto Schools, Upper Canada College, Bishop Strachan School, Havergal College, Branksome Hall and Crescent School, among others. With over thirty years of experience preparing students for admission to private schools in the Greater Toronto Area and beyond, we understand that the process can seem daunting. We specialize in helping parents and students navigate this process and in preparing applicants for successful entry into their schools of choice. Our services are multifaceted and include assistance with entrance exams, interview preparation and personal statements. Many private schools use the Secondary School Admissions Test (SSAT) or Independent School Entrance Examination (ISEE). Both of these tests evaluate an applicant’s competency in numerous areas, including creative and persuasive writing, critical reading comprehension, vocabulary and language conventions, mathematics and, in the case of the SSAT, verbal analogies. Some private schools have customized their admissions processes by developing their own, in-house designed, assessments. While these tests may utilize a different format, they typically evaluate many of the same skills and competencies. Our private school preparation programs have been especially designed to help students master the key skills and critical strategies needed to be successful on these different types of assessment tests. 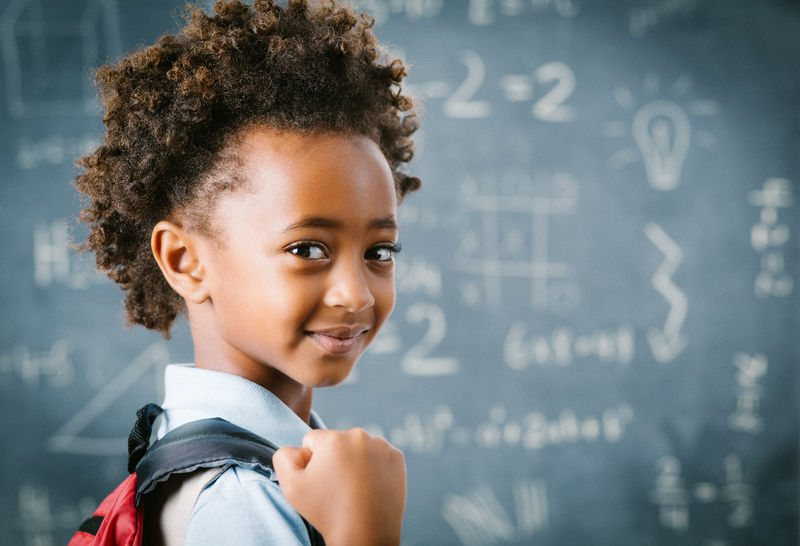 The one-on-one sessions are uniquely tailored to the individual needs of each student and are especially effective in identifying and remediating specific skill deficits. Our tutors are particularly sensitive to the reality of test anxiety and are careful to build a rapport with their students that bolsters confidence and empowers learning. Programs consist of a series of two-hour sessions in which students work on both the math and language components of the test (typically, one hour for each component, although this can certainly be adjusted in light of a student’s individual needs). While the number of sessions will vary for each student, we recommend at least 25 sessions to ensure that a student is fully prepared. Each program, moreover, involves the purchase of preparatory materials especially designed to reflect the format and types of questions that will appear on the student’s assessment test. Students applying to the University of Toronto Schools may also be interested in our annual UTS Prep Rally, a weekend workshop held in January that specifically prepares students for Stage 2 of the UTS admissions process. We also offer individualized assistance for oral and online interviews as well as support preparing the applicant and parent essays often required as part of the overall application package. Please visit the “Interview Prep” and “Application Assistance” sections for more information on these particular services.